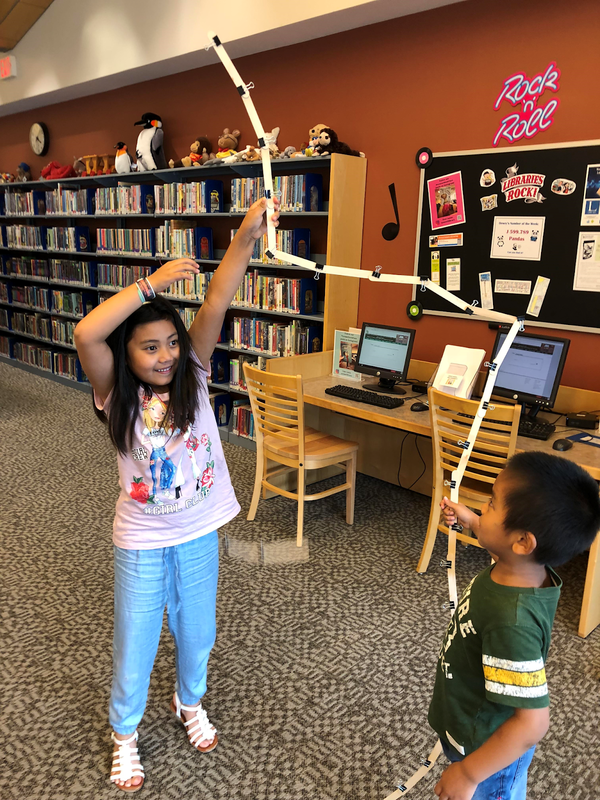 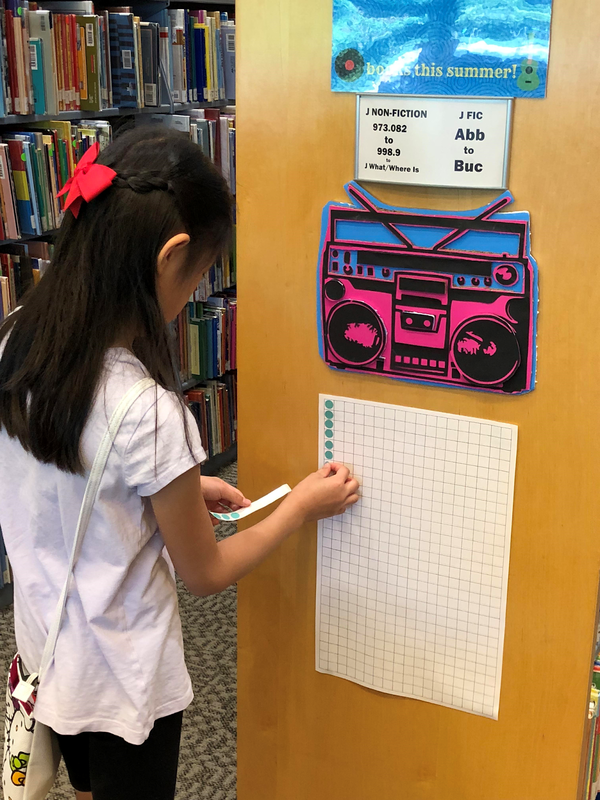 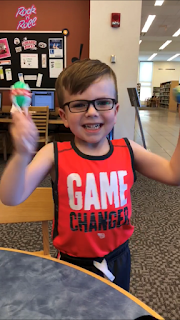 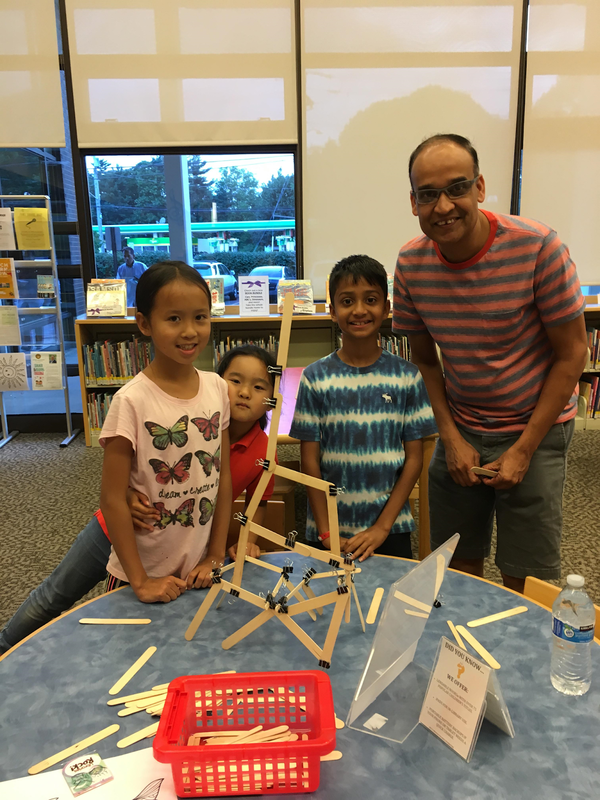 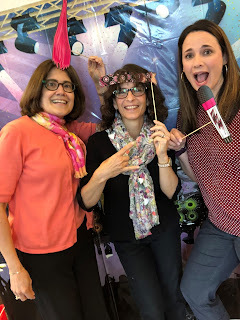 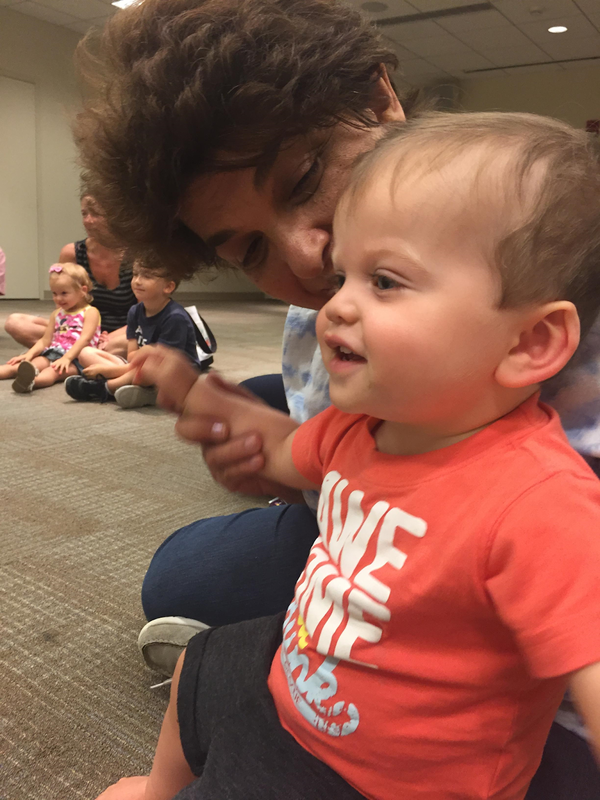 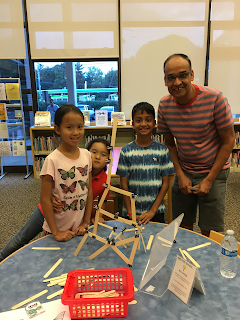 The Children's Room Blog: LIBRARIES ROCK! 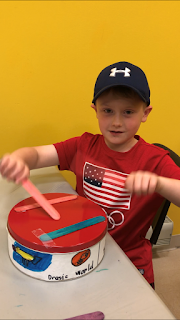 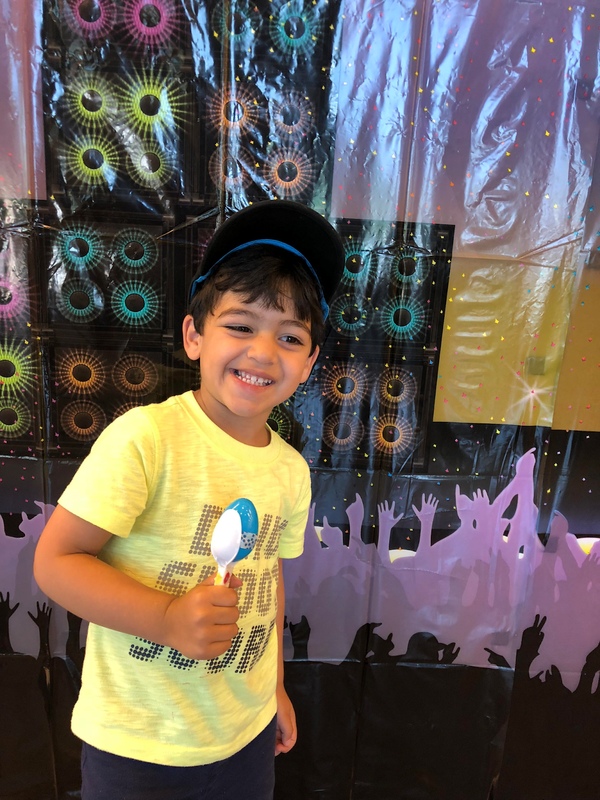 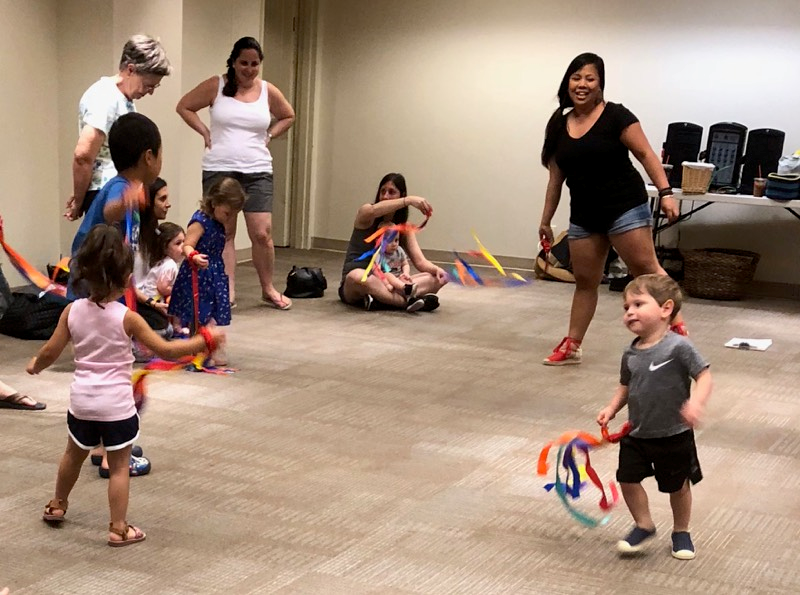 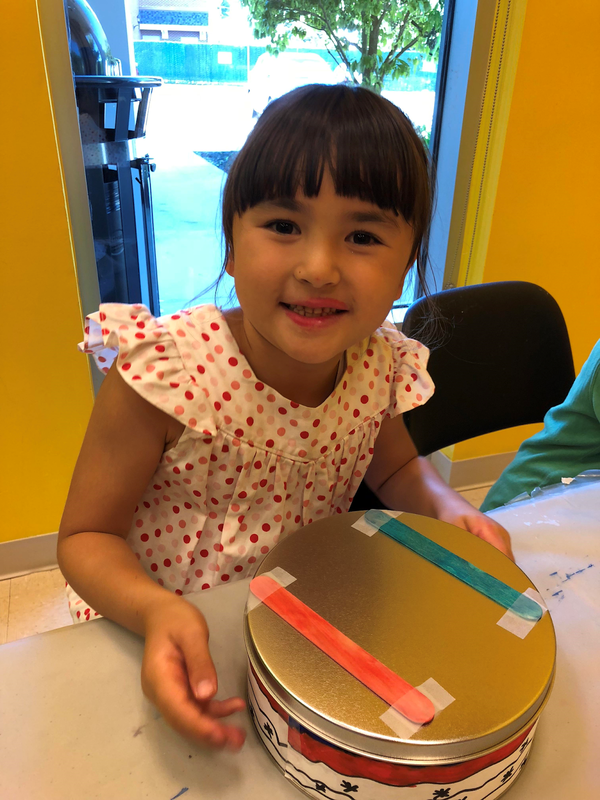 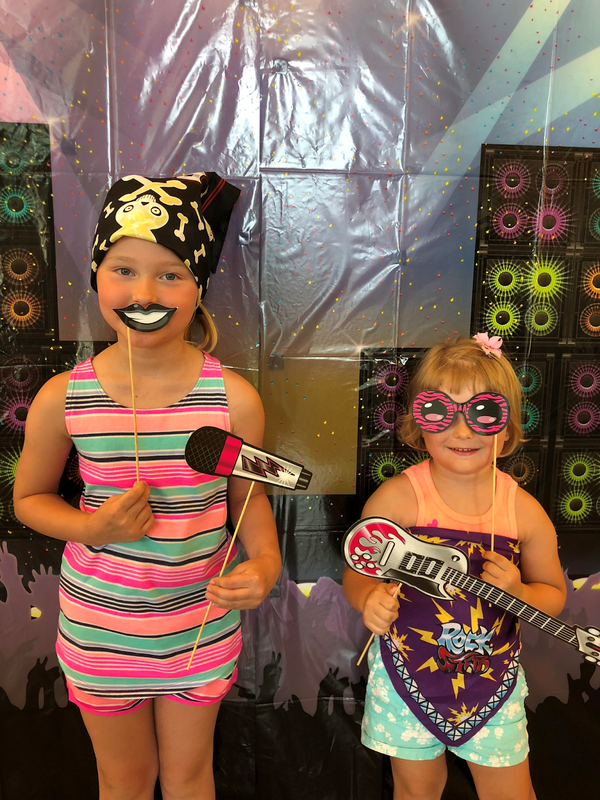 We had a rocking good time in the Children's Room this summer! 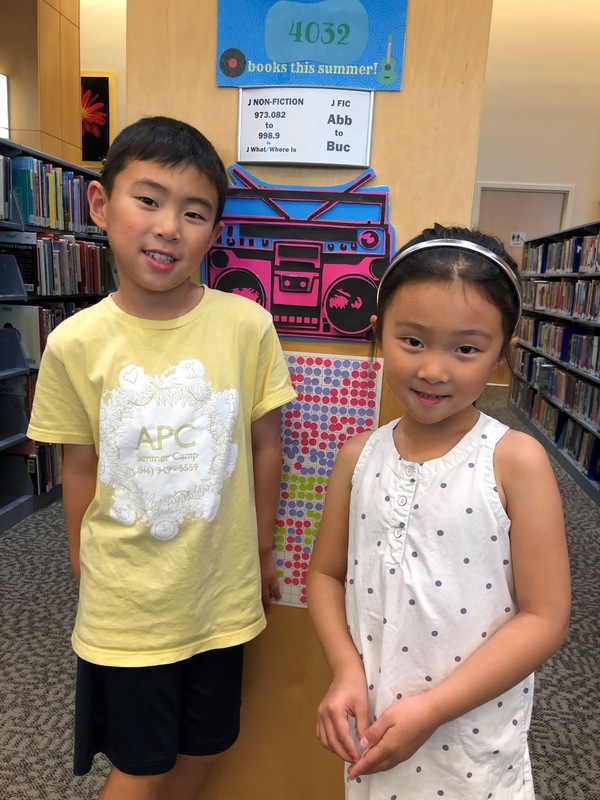 Plus, Syosset kids read over 6,800 books this summer! 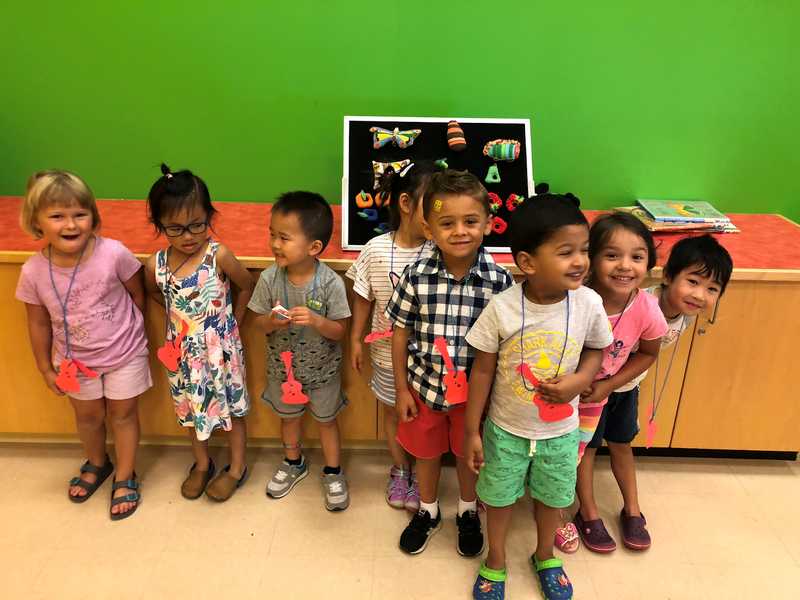 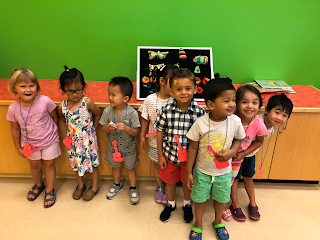 We're looking forward to an awesome school year with Syosset kids!